The Bennett On Bayview is a new 14 storey mixed-use condominium development currently in pre-construction just north of Finch Avenue East at 3237 Bayview Avenue in Toronto, Ontario by First Avenue Properties and Latch Developments with 165 proposed residential units. 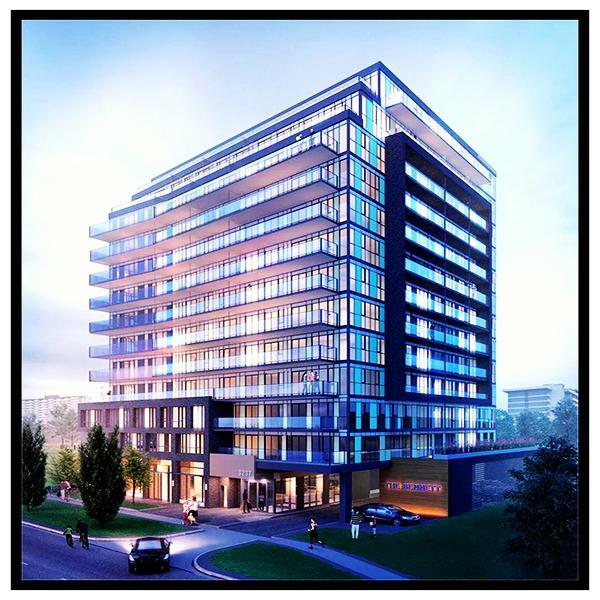 The Bennett On Bayview Condos is located on the east side of Bayview Avenue and consists of a proposed 14 storey building (47.7 metres in height) with retail use at grade level designed by RAW Design. Total proposed gross floor area is 13,780 square metres of which 542 square metres is for retail use space. Total proposed residential suites is 165 of which 54 will be one-bedroom units, 60 will be one-bedroom plus den units, 33 will be two-bedroom units, 16 will be two-bedroom plus den units, and 2 will be three-bedroom units. There is also 187 proposed vehicular parking spaces located in three levels of below grade garage of which 154 will be for residents of the building and 33 will be for visitors as well as for retail. 132 bicycle parking spaces are proposed of which 120 will be for residents and 12 will be for visitors. There is one loading dock on site with access from Bayview Avenue at the south end of the site. This is also the same access as the parking facilities. There is 231 square metres of proposed indoor amenity space which will be located on the second floor in two rooms and there will be 333 square metres of proposed outdoor amenity space also located on the second floor. The 542 square metres of retail space located at ground level will be located along the "northerly portion of the Bayview Avenue frontage and along a portion of the north wall facing the mall". The site at 3237 Bayview used to house a gas station but is now currently a vacant site. 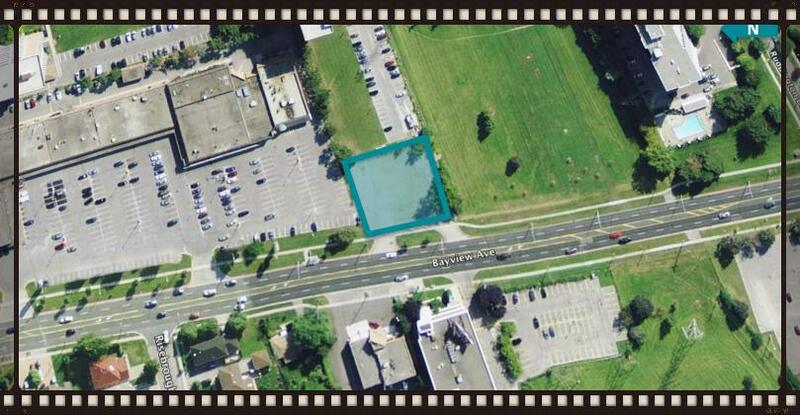 This new proposed residential development is located close to shops, parks and schools such as the Tyndale University College & Seminary, the Brebeuf College School, Blessed Trinity Catholic School and the Cummer Valley Middle School. The upscale Bayview Village Shopping Centre is also located approximately two kilometres to the south where you can find over 110 retailers in the 440,000 square foot building. The Bennett On Bayview Condominiums is also situated not too far from the Old Cummer GO Station and is directly across from the Bayview Arena and the Willodale Off Leash Dog Park. Highway 401 is situated to the south and Highway 404 is to the east of the site. Register with us today for more information on the The Bennett On Bayview Condos by First Avenue Properties and Latch Developments! The Bennett on Bayview Condos Floor Plans and Price List will be available soon. Please call or complete the registration form to get all the info and to register now for the Platinum VIP Preview Sales Event. For more information, please register today for the The Bennett On Bayview.